The Château is perfect for groups. We can accommodate groups up to 35 people. You can use the restaurant day or night with the entire group. Use this space for meetings or training. The garden can also be used for group activities or to meditate. Nearby are many activities such as hiking, cycling and mountain biking. From the Chateau there are, especially for groups, many routes to take. Come and enjoy nature and book an ideal stay for your group. Do you want more experience about the Cathars and the mystique around it, then Camurac is fine. 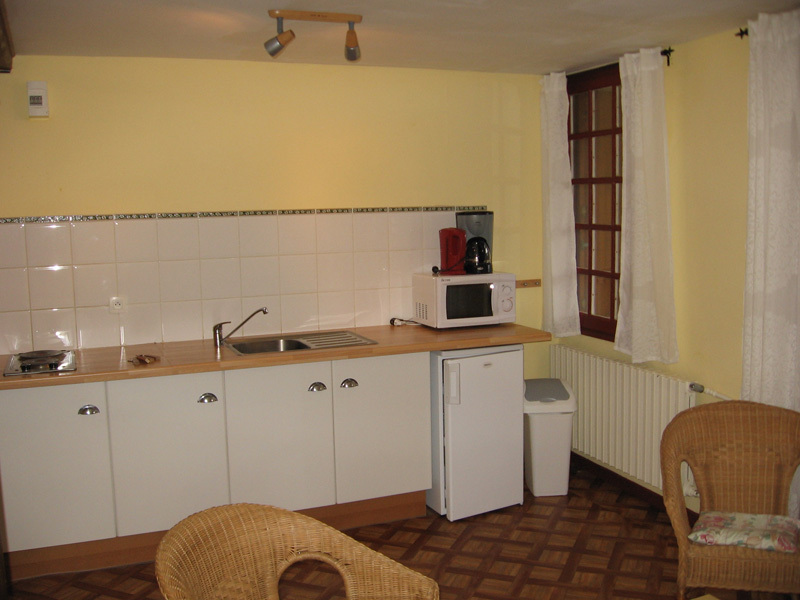 Welknown places like Montsegur, Montaillou, Puivert and Roquefixade are nearby. Also Puilaurens, Peyrepertuse, Carcassonne and Foix are not far away. Experience, feel and see the mystical elements in the environment. Camurac is the perfect place for a unique corporate event in France. 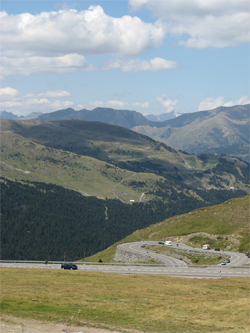 The roads of the Pyrenees are ideal for groups or touring motorcycle riders with the car. Many have already gone with their motor club taken the many sharp turns again and again to enjoy a constantly changing view. Because of the climate you can find a very large part of the year lots of enjoyment. From Camurac the mountain roads in Andorra and Spain are at your fingertips. There are also many activities possible in the environment with your organization to work on a good team. Contact us about the many teambuilding opportunities. There are many opportunities for a group activity or group vacation of a club or business to make this unforgettable. Please feel free to contact us.